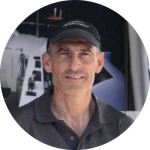 Do you need to adapt the mount or design of a standard charger to better match your shipbuilding process? 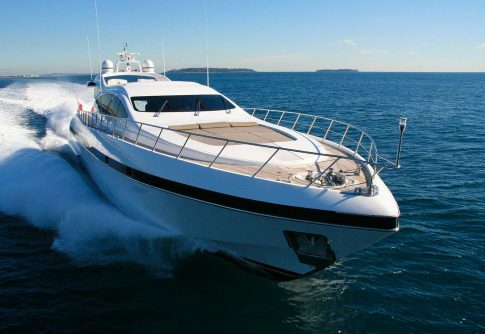 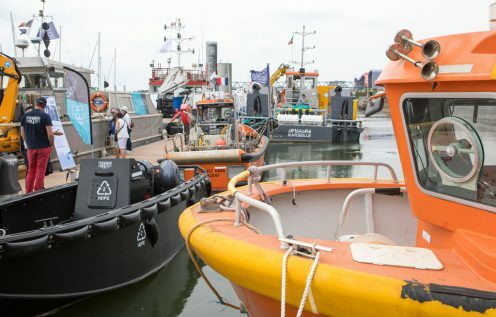 Do you want to customize the tech specifications of a power equipment for a special series of vessels? 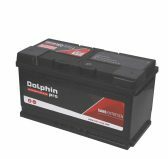 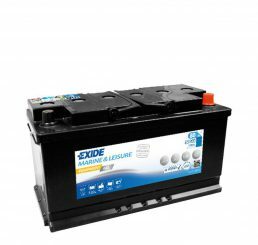 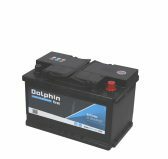 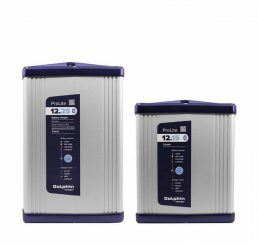 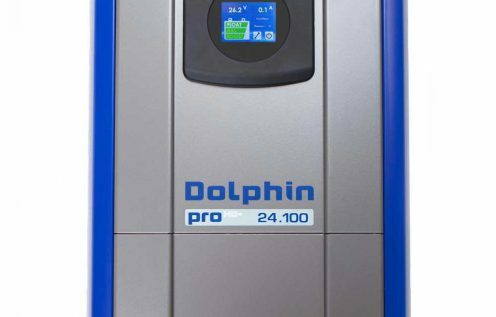 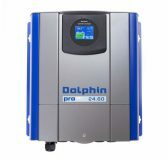 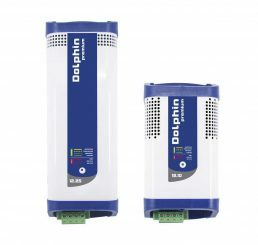 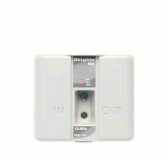 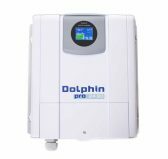 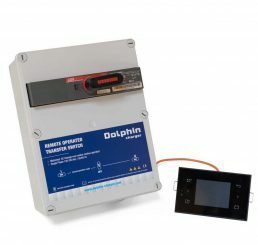 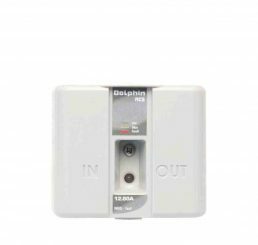 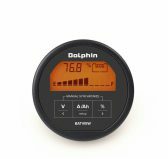 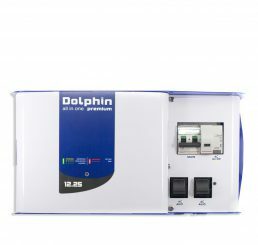 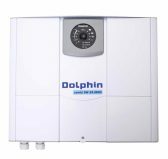 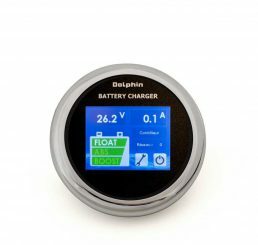 DOLPHIN CHARGER has your tailor-made solution. 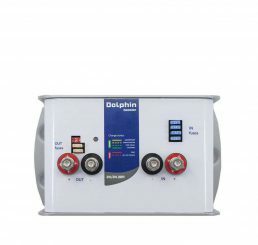 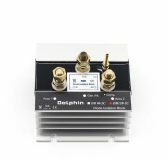 With its own team of engineers, DOLPHIN CHARGER ™ designs, manufactures and distributes a complete range of robust and intelligent power conversion supplies and solutions for the MARINE market: AC/DC battery chargers, DC/DC boosters, DC/AC inverter/chargers, batteries, battery monitors and HMI as well as accessories such as smart relays, converters and isolators.